All our meat is cooked over charcoal – which sets us different from the rest! 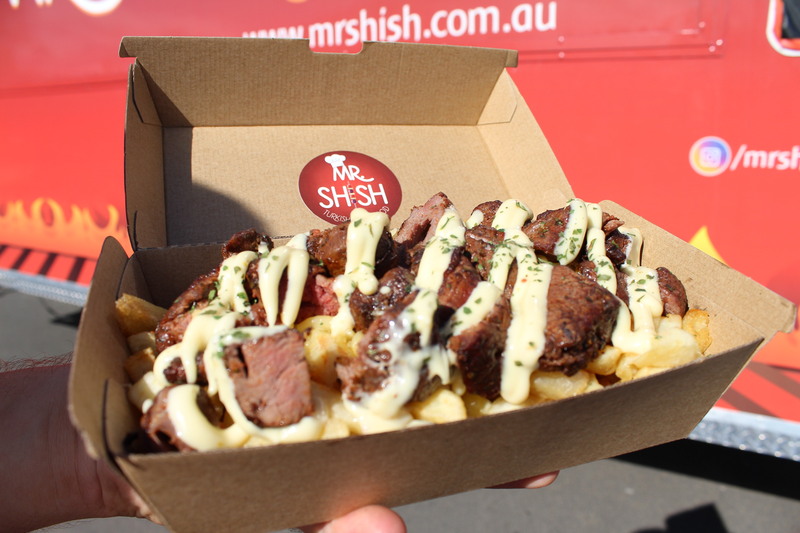 Mr Shish was established in 2016, after the owners spent many years mastering the art of charcoal cooking and fine meat processing. 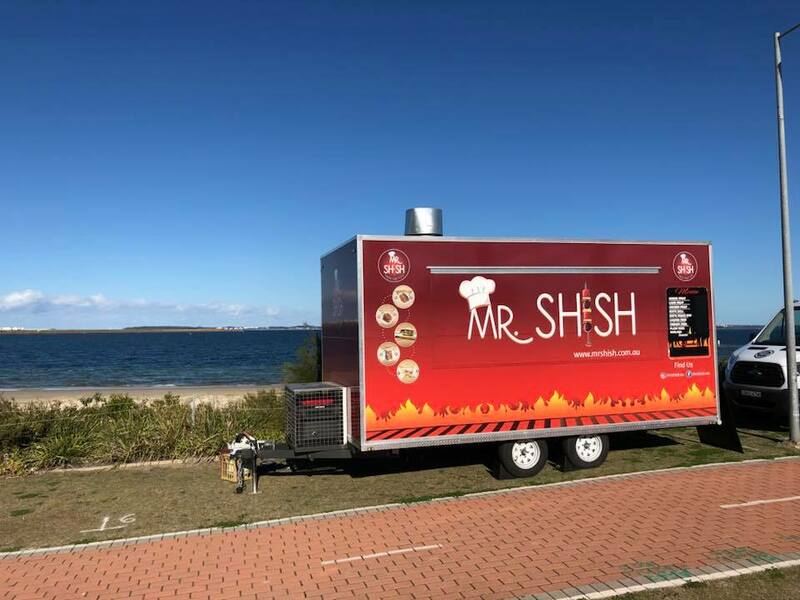 The owners have spent many years in Turkey since their passion became realty, creating and learning the most authentic, fresh food and food preparation to bring you the finest in food truck etiquette. Our goal is to provide you with the most satisfying turkish street food with the freshest ingredients and an affordable eating experience. 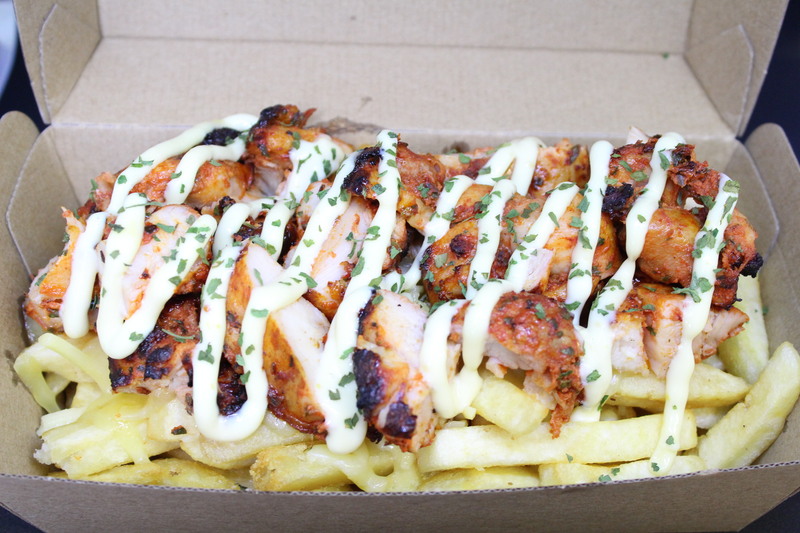 We offer authentic Turkish Street Food with a modern and unique twist. Serving Adana, Lamb, Chicken & Kofte wraps – served with cabbage, onion and tomato salads. 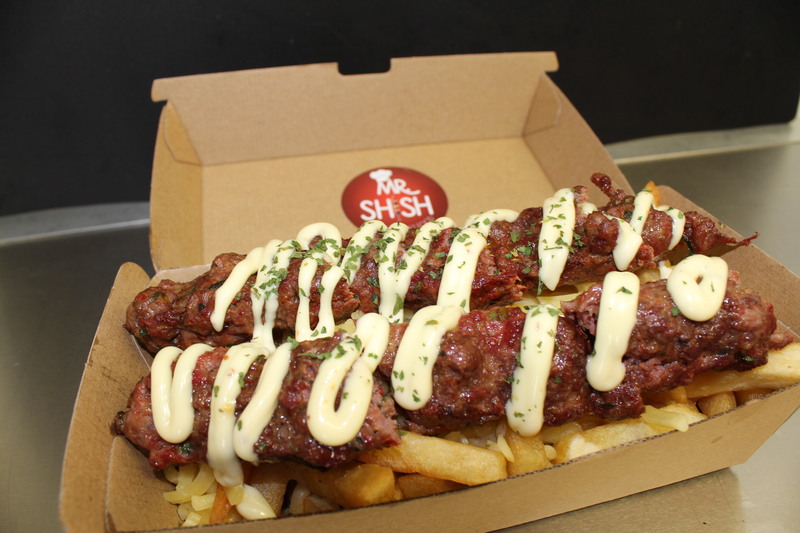 Adana, Lamb, Chicken & Kofte Snack Boxes – chips, cheese, meat, MR SHISH Special Sauce! All served with salads and your choice of sauce.